Julia Whelan is quite the author! 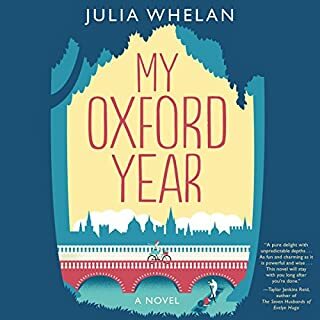 I have to admit that I will pretty much listen to any book that is narrated by Julian Whelan so you can imagine my excitement when Audible notified me that not only is she narrating a new book but that she is also the author of that same book...mind blown, lol! As soon as I found out I bought it and listened to it right away. 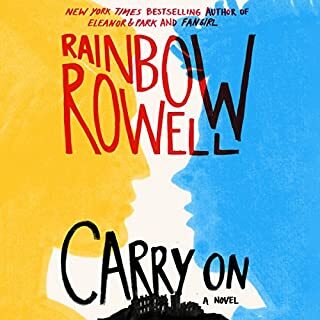 Loved every bit of this book! It was funny, charming and heartwarming. Julia please keep writing more books! I highly recommend listening to Fangirl first so you can get why this book even came to be. Anyway once you you do you will have such a great appreciation for Carry On. Loved all the characters, story, etc. the narrator was also great. Hope there will be a sequel! !